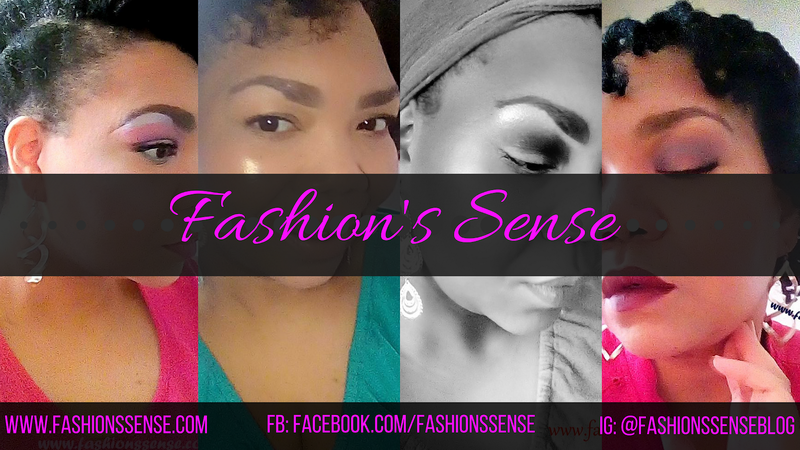 Fashion's Sense: Healthy Hair Tips Plus A Hair Vitamin Giveaway! Healthy Hair Tips Plus A Hair Vitamin Giveaway! The winter months are the harsh on my skin and hair. I know I am not alone with this predicament either. Drier air, windier conditions plus the drying affects of indoor heating take a toll on our tresses. Which is why it is very important to make sure our hair stays hydrated and healthy. Co-wash weekly and shampoo twice a month. I shampoo in the winter to help remove product buildup. When I simply need to remove dirt and residue I Co-Wash so my hair does not dry out. I refresh my hair as needed with a mixture of conditioner, coconut oil, and water in a spray bottle. I wear a protective style most of the time. The more you wear your hair out in the winter the more it is exposed to drying conditions. Protective styles are another way to reduce moisture loss. I seal with extra virgin olive oil when wearing my hair curly and extra virgin coconut oil when I straighten it. I sleep with a silk scarf tied around my head and a satin bonnet to trap in moisture and prevent hair friction that lead to tangles and breakage. Take hair vitamins during the winter because the selection of fruits and vegetables during this time of year is not good so I need to supplement the loss of those good for my hair nutrients they contain. That sounds like a lot but really it is not. The most work done to my hair is when I wash it. Once I style my hair in a protective style, there isn't much to do but take my vitamins daily and keep it covered at night while I sleep. Now for the fun part! I have a giveaway to a very lucky reader. Courtesy of Healthy Hair Plus, I have a three-month supply of Nourish Hair Vitamins to give away to one of you lovelies! All you need to do is comment on this blog post with your favorite hair product that helps you combat winter dryness.You will need to have a Google account or Open ID account to enter so I can contact you via email if you win. You have until December 31, 2012 to enter. A winner will be selected Friday January 4, 2013. Once a winner is selected, I will contact him or her via email to obtain their shipping address and provide them with the shipment tracking number when it is available. Sorry to my international lovelies but this giveaway is only open to those who live in the Continental US or those with an address within the Continental US for me to ship to. 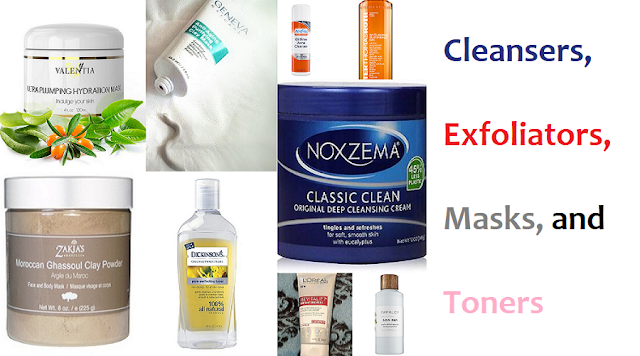 What is your favorite hair product that helps you fight winter dryness?